Hi From The Other Side has a way for you to make a connection over a great cup of coffee at Starbucks. 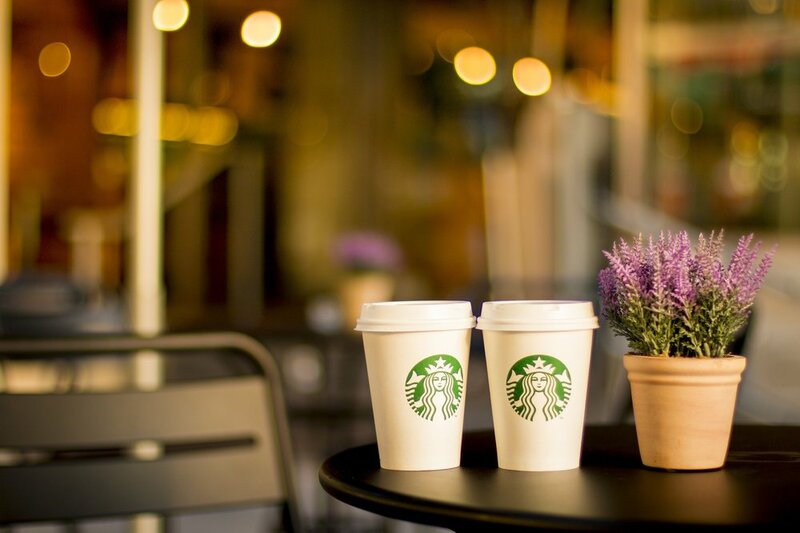 If you are one of the first to be matched during this limited offer, you will each receive a part of a Starbucks e-gift card to redeem together at a nearby store. This means you'll have to show up and put your pieces together to unlock the gift card.